Emerald Warriors – The boys in Green! Seattle Sounders head coach Brian Schmetzer wants to see some improvement from his team. He was speaking after the game against Real Salt Lake which Sounders lost 1-0 despite playing at home. He said that he was not satisfied with what he has seen and that he wants to see his players doing more on the pitch. Goalkeeper Stefan Frei echoed the same and said that the team is currently underperforming. He said that they are creating very little up front and that it is important that the team improve their collective play. Frei said that it is important that as a team they do not lose confidence. He said that all the players should get down to the training ground and make sure they discuss what went wrong during the match. He said that there were also some positive during the match and that it is important that we highlight those as well. Brian Schmetzer said that there was no lack of determination in the match against Real Salt Lake and that the players should be proud of that. He said that they will be working hard during the training sessions to make sure that they correct some mistakes that have been recurrent during recent times. He said that the players should be ready for the training sessions and that they should prepare themselves physically as well as mentally. He believes that the players know what is expected of them and that they are ready to give their best on the pitch. He said that the players have been really responsive during the last couple of weeks and this can be seen in the way that they have been performing recently. He said that you cannot let the result of one game make you lose confidence. 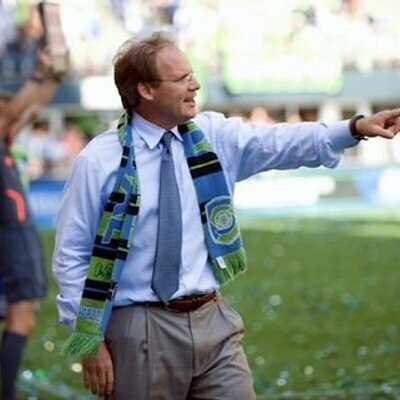 Brian Schmetzer said that it is important that the players keep going as a team. After a less than convincing victory in their first match in this season’s Six Nations competition, Ireland are expected to be ringing in the changes when they face Italy in Dublin on Saturday, with some new faces expected to make the line-up, as well as a few battle-hardened professionals. Whilst they did manage to win their first match in the Championship, beating France 15-13 over 80 minutes, it took a brilliant long-range drop-goal by fly-half Johnny Sexton to take Ireland over France’s points tally. If they rely on such moments of brilliance to win matches, it’s clear that they will struggle to take on all comers, especially given that the tournament is played over 5 matches. 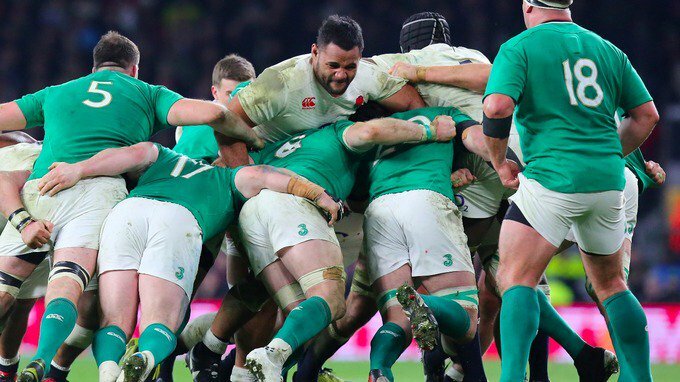 Had the drop kick not made it between the sticks, Ireland would have lost the match to a competitive French side, and their hope of winning the Championship outright would have been left dangling by a thread – especially given that England have proven to be so dominant in recent matches. They are expected to win fairly comfortably against Italy, which sets up their next crunch match as the one against the Welsh, with tickets available through this site – it promises to be a great game, with the Welsh also having started their campaign on a high. For the game against the Azzurri, 20 year old debutant Jordan Lamour is expected to feature, with the Leinster back named on the bench, and ready to come on and add some pace when he gets the chance. Given that he has made his name as a pacy, long-running try-scorer (with 6 in 14 games in his short career), he is sure to add excitement and a touch of glamour to the pack. Places are also expected for Conan, McGrath and Leavy, whilst Healy, Ryan and van der Flier have been left out after stodgy performances last time around.